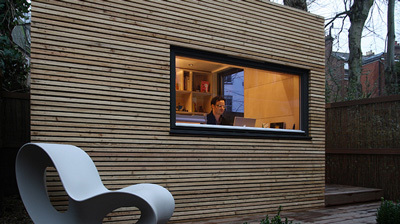 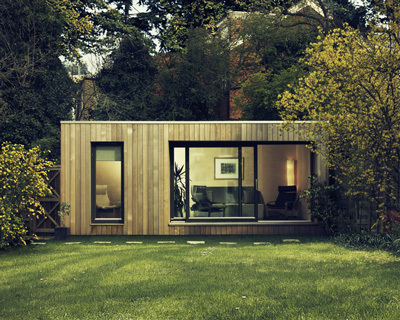 Browse through our modular studios and pick a canvas for your perfect retreat. 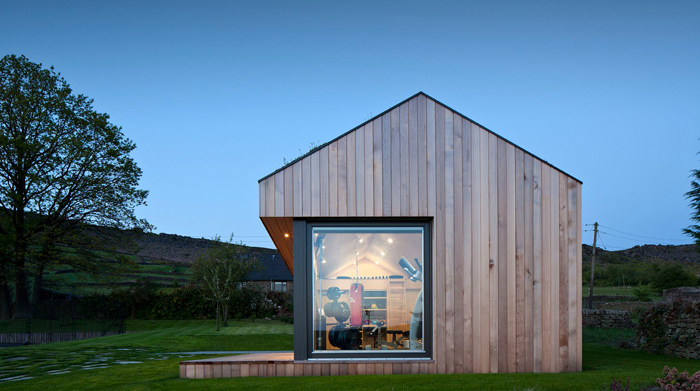 Then click through to our configurator and tailor your studio. With so many customisable options, your Ecospace® can be whatever you want it to be. 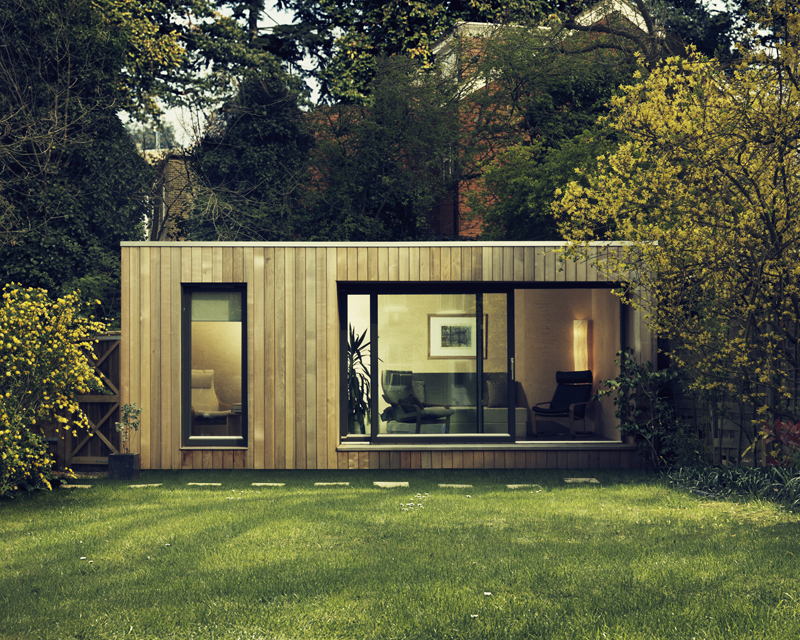 What’s more, because all our modular studios are made to be as sustainable as possible with low-energy heating, lighting and insulation, yours will be right at home with the environment as well as your garden.